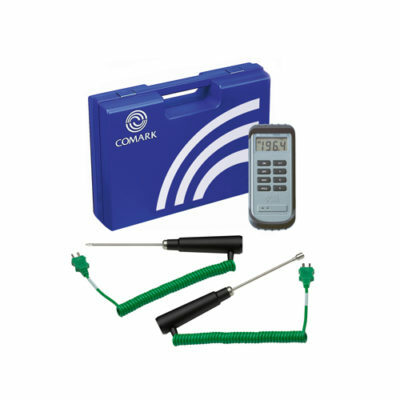 Designed for today’s busy restaurant kitchens, food processing facilities and storage areas. 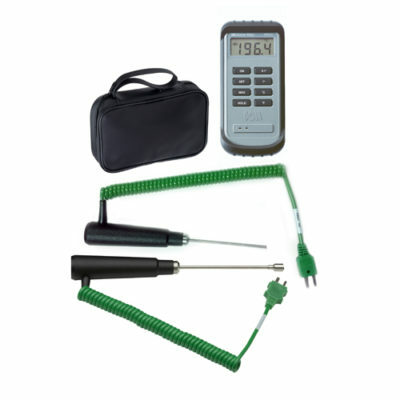 The KM330/PC/KIT KM330 Professional Caterers Kit contains a KM330 rugged Type K Thermocouple thermometer, Pro 1 Penetration and AK28M Flexible Wire Air Probe, Probe Wipes, Log Book and Carry Case. 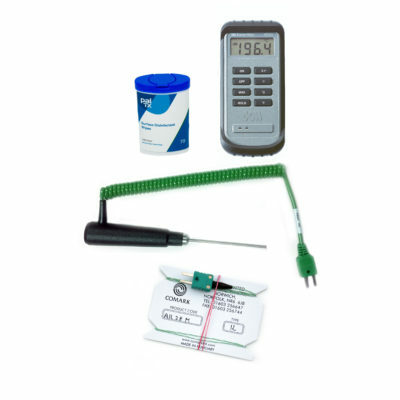 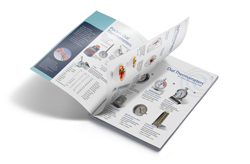 The KM330 Legionella Kit contains a KM330 rugged Type K Thermocouple thermometer, Pro 1 Penetration and SK21M Surface Probes and a soft carry case.